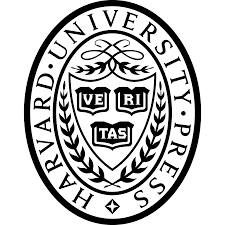 Based on 150 interviews with adult hearing children of deaf parents throughout the United States. 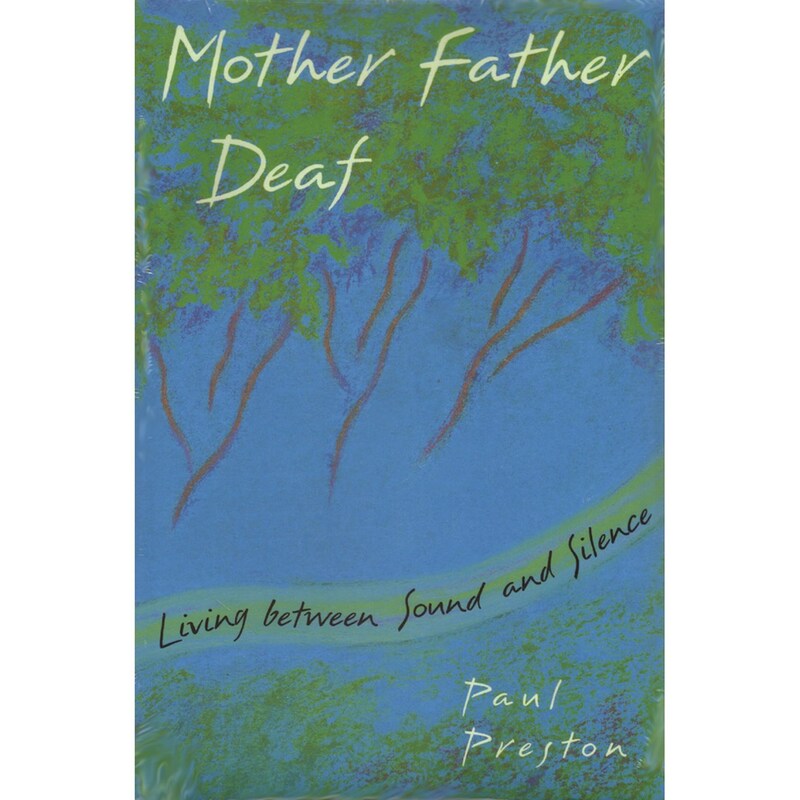 In Mother Father Deaf Paul Preston shares with us a story of his life growing up with deaf parents. As children do grow up in two cultures, Hearing and the Deaf, Paul Preston is one of these children. This book takes a look at personal stories from those who have lived it.